Jerry Nelson passed away today. He was one of the earliest members of Jim Henson’s Muppets. 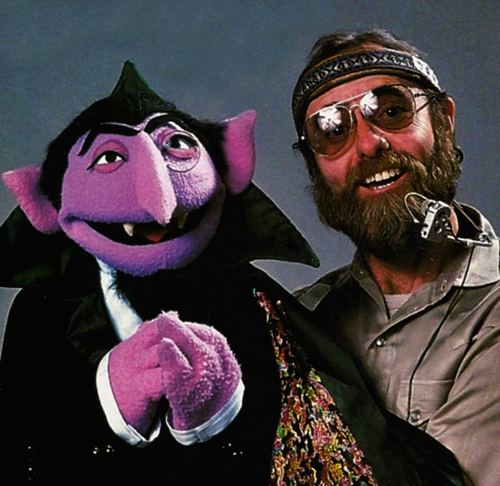 He was the “muppeteer” and voice of countless characters… most notably, perhaps, Count Von Count, Gobo Fraggle, and Kermit’s Nephew Robin. Let’s take a few moments today to remember him.